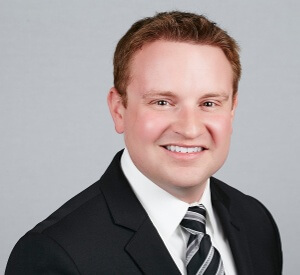 Justin is Vice President, Strategy & Marketing, at Galen Healthcare Solutions. He is responsible for market intelligence, segmentation, business and market development and competitive strategy. Justin has been consulting in Health IT for over 10 years, guiding clients in the implementation, integration and optimization of clinical systems. He has been on the front lines of system replacement and data migration, is passionate about advancing interoperability in healthcare, and harnessing analytical insights to realize improvements in patient care. Justin is an avid contributor to the Galen blog, to Healthcare Scene via the Tackling EHR & EMR Transition Series, and serves as Editor for HealthIT & mHealth, a global media company with a focus on healthcare informatics and entrepreneurship. Justin can be found on Twitter at @TJustinCampbell and LinkedIn.